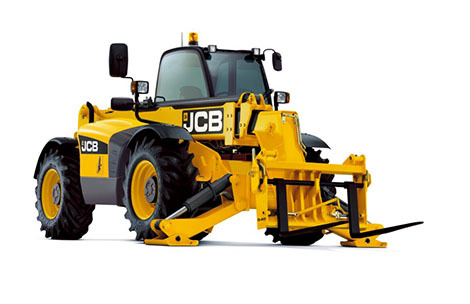 Designed and developed using our Efficient Design philosophy, the JCB 533-105 is a full-sized 3-stage telescopic handler with a huge reach. It uses our award-winning new EcoMAX engine and meets the needs of modern house builders in need of a stabilised machine that’s highly manoeuvrable and versatile. The 533-105’s all-new EcoMAX engine meets Stage IIIB/Tier 4i legislation without using a bulky DPF, which, in turn, brings benefits like great visibility, low running costs and more uptime. To increase productivity still further, there’s a variable-speed cooling fan on 81kW engines.